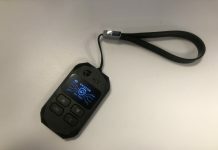 WCX is unique in the trading world as it allows users to trade financial markets using just BTC. It combines the speed and trading experience of a cryptocurrency exchange with the broad range of markets typically offered by traditional brokers. Since it was launched in late 2018 by ex-Apple engineers, WCX has attracted traders from over 170 countries and experienced phenomenal growth, with trading volume crossing $5 billion. If you expect a market’s price to go up, you go long (buy). If you expect a market’s price to go down, you go short (sell). The degree to which you are right or wrong determines your profit or loss, in BTC. For example, if you open a 10 BTC buy position on Apple stock, and price rises 10%, you gain 10% × 10 BTC = 1 BTC. 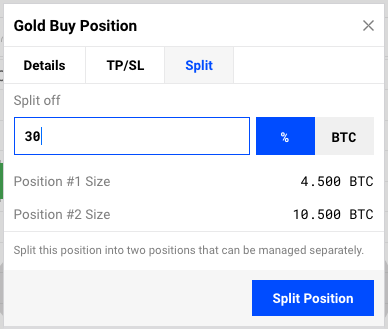 Trades are matched directly against a common liquidity pool (there are no orderbooks), which means there is no slippage and trades are executed fully at the quoted prices. 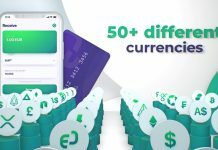 There are no fees to place trades, deposit, or withdraw. WCX has deployed a comprehensive security apparatus to ensure fund and data security. Over 98% of funds are stored offline in cold storage, and hot wallets are insured against theft. Communication is fully encrypted and you can choose to enable 2-factor authentication. 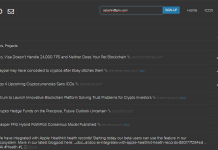 You can trade cryptos, stocks, forex, gold, oil, and more. You don’t have to settle to trading just crypto. Now you can use BTC to take advantage of opportunities anywhere in the world. You can go long and short on a market. Shorting lets you profit when prices fall. You have access to leverage to multiply your potential profits, up to 300x. You can also choose to trade without leverage. The trading dashboard is simple. Once you’ve signed up and verified your account, you’re ready to deposit and place a trade. The deposit and withdraw process are standard – you deposit to and withdraw to a BTC address. Once you have funds in your account, select a market from the list on the right. There are many markets to choose from, including cryptos like ETH and LTC, stocks like AAPL and TSLA, traditional currencies like EUR and JPY, and commodities like Gold and Oil. After you’ve selected a market, you’re ready to make a trade. You can check the chart for the history of prices and to draw technical analysis like support and resistance to better inform your trading decision. Set an Amount in the box on the left, then click on Buy if you expect prices to go up, or Sell if you expect them to go down. The minimum trade size is 0.001 BTC. The trade is executed and appears both in your Positions panel and on the chart. The P/L on your position is tracked in real-time from your Positions panel. 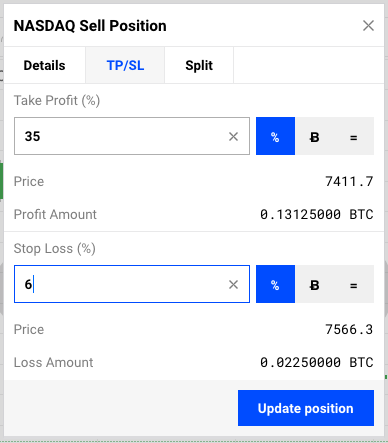 Once you’re ready to close your position and take the profit or loss to your balance, click on the X icon next to your position. You can set a TP or SL to automatically close your position at the price you choose. Sometimes, you don’t want to close the entire position, but rather just part of it. To do this, you can split your position into to smaller positions, then deal with them separately. You can also choose to submit orders that execute at a Price you set yourself. To do this, click on Advanced then set a Price before submitting your order. There are many features to explore, but the basics are simple and straightforward. 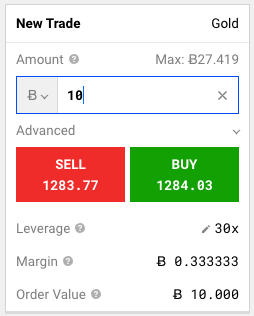 If you’re new to trading, you can start in demo mode, where you can place trades with a fictional balance without risk. WCX is based in Switzerland and was founded by Amatsu Soyonobu and Tagawa Hayashida, both ex-Apple engineers. As early bitcoin users they were frustrated by the lack of real world use cases for the digital currency. So in 2017 they left their jobs and created WCX to let regular people trade the markets with bitcoin, with 0 fees. 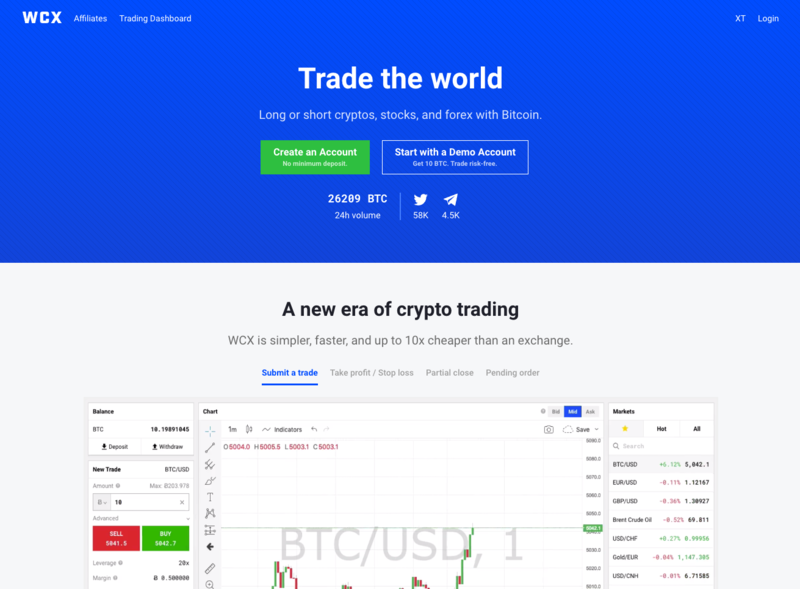 By using bitcoin exclusively for trades, deposits, and withdrawals, WCX is able to offer one of the easiest and fastest ways to trade. And traders seem to like it, with over $5 billion traded so far. You can get started on WCX here.